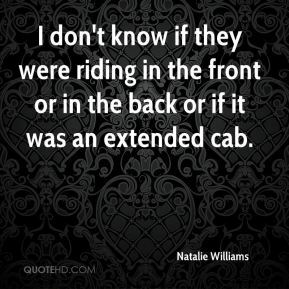 I don't know if they were riding in the front or in the back or if it was an extended cab. It's all about getting your foot in the door and having a great start and working for the company. Already, this has been an incredible season. 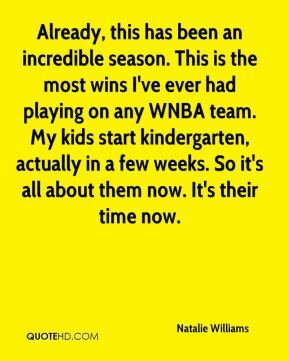 This is the most wins I've ever had playing on any WNBA team. My kids start kindergarten, actually in a few weeks. 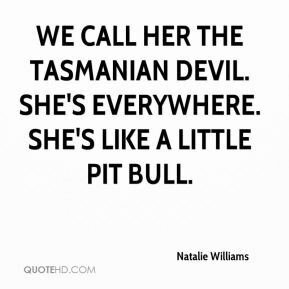 So it's all about them now. It's their time now. 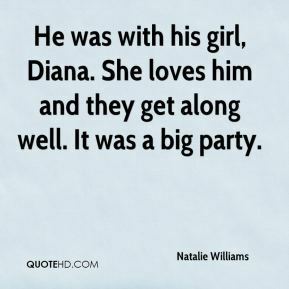 He was with his girl, Diana. She loves him and they get along well. It was a big party. We couldn't hit any outside shots and we turned it over too much. 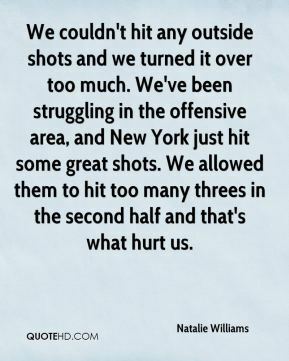 We've been struggling in the offensive area, and New York just hit some great shots. We allowed them to hit too many threes in the second half and that's what hurt us. What it comes down to is what it has been all year - defense. 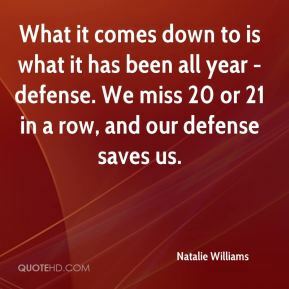 We miss 20 or 21 in a row, and our defense saves us. 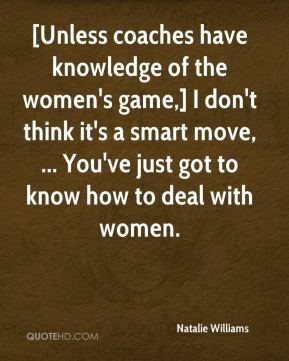 [Unless coaches have knowledge of the women's game,] I don't think it's a smart move, ... You've just got to know how to deal with women. The biggest mistake was to not keep the team together because we played well together. I was disappointed in them as a franchise and in Clarissa.